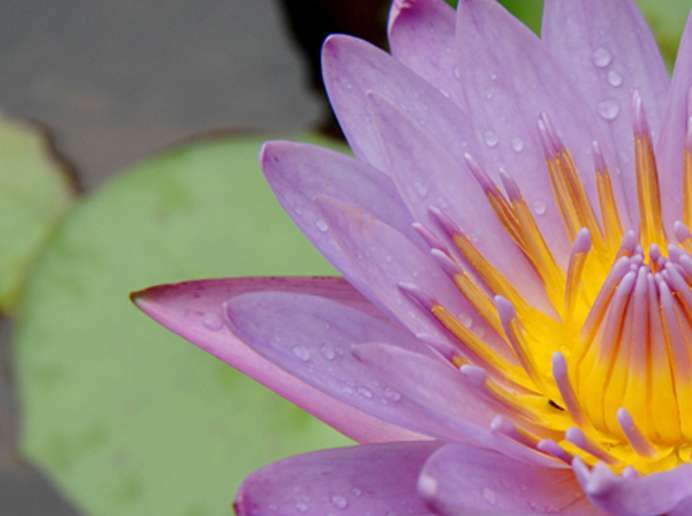 Isha Rejuvenation programs are truly holistic, combining yogic practices, diet, massage, therapeutic baths and wraps and rejuvenating tonics with traditional Indian Siddha and Ayurvedic healing systems. Stress underlies much ill health today. The fast pace of modern living keeps us in fight or flight mode all the time. Constant exposure to the hazards of modern life – toxins, loud noises, electromagnetic radiation etc. – can predispose us towards chronic, degenerative diseases. If left unattended, these can evolve into serious ailments that could permanently damage health and well-being. Isha Rejuvenation programs bring vibrancy and proper balance to the life energies that are crucial for uprooting or preventing chronic ailments. 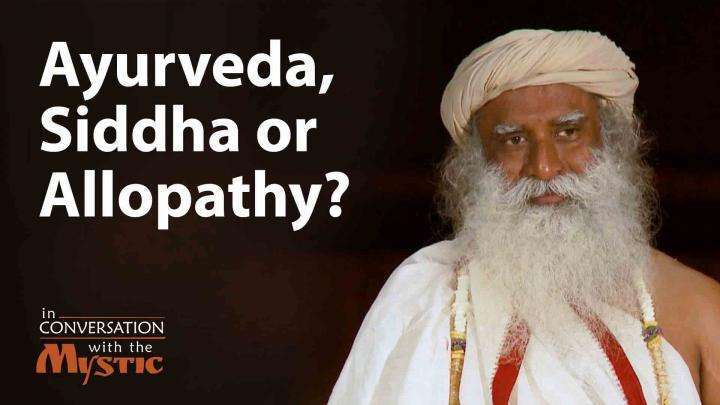 Scientifically structured, the programs uniquely combine allopathic, alternative and complementary therapies with the sublime wisdom of various ancient Indian medicinal practices. Ayur means life and Rasayana is that which destroys ageing and diseases. 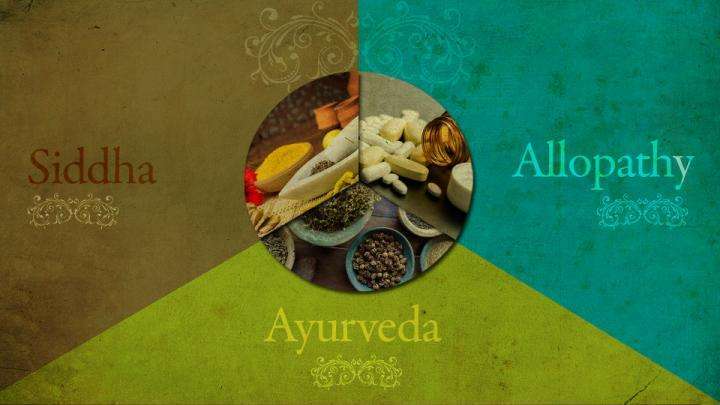 Ayur Rasayana is an opportunity to calm, renew and invigorate your system. Ayur Rasayana programs are filled with invigorating massages, relaxing mud baths and facials and serene walks through the surrounding forests. Life enhancing yogic practices, a specially designed diet, and daily doses of herbal tonics create an uplifting, rejuvenating experience. Although the registration happens by gender, both genders will participate in the same program over the same weekend. 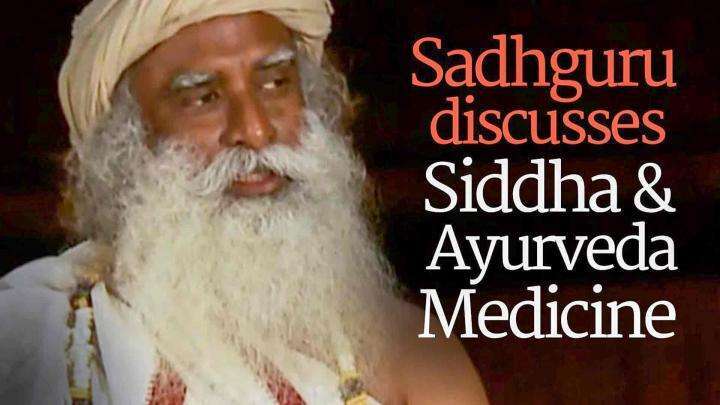 Sadhguru explains the difference between the three systems of ayurveda, siddha and allopathy.